Purgatory Resort’s official wine partner, RNDC, will be here doing a midday wine tasting right on the ski beach! Ski on over to Lift 1 where you can ski up and try a sample at the lift line. Never tried wine in a can? You are in for a treat. 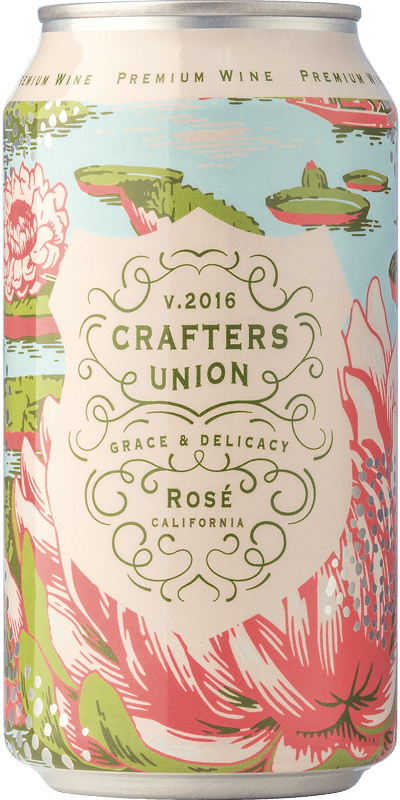 We are featuring Crafter’s Union wines at this tasting. The offer a lovely red blend, pinot grigio, and rose.